League of Legends, the stand alone Defense Of The Ancients clone released by Riot Games, bills itself as better than DOTA. The good news: it lives up to its billing. Without a doubt, LoL is a superior product to DOTA. This should not be surprising. Being able to draw from established source material, recruit one of the recent caretakers of the map (Pendragon) and build a real, non-volunteer design team, made the first part of Riot Games’ job easy. But credit should be given where credit is due: these ingredients do not automatically make a good game, but Riot has ensured that they have taken the best of DOTA and added much more. As one would expect, there is much to love about LoL. The evolution of the DOTA concept can be extended to two distinct aspects: the community interface, and the game itself. The community interface is something sorely needed, as any moron can tell you. Because the internet is full of morons, it becomes the task of the developer to reward good behavior and punish bad to attempt to make the online experience as pleasant as possible. One of the biggest problems with DOTA is “leavers”–people who quit on a game in progress, often as soon as the going gets even vaguely tough. LoL tracks “leaves” along with wins and losses, and also punishes leavers by preventing them from joining a new game until the one they left is complete. This is augmented by enabling players who got disconnected to reconnect in the event of the usual internet woes–a critical, sorely needed feature for this type of game. 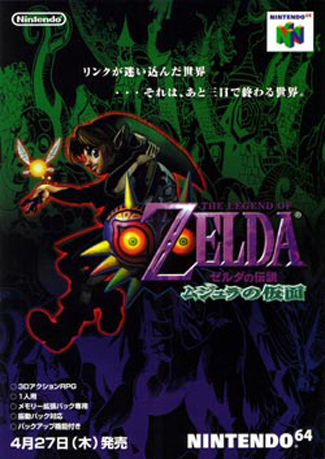 Players are rewarded for completing a game in the form of influence points and experience, both of which are used to enhance your character and gameplay. Games can be found either through a matchmaking service for random people seeking a quick game, or through arranged matches. Although LoL has many integrated leaver technologies, it still seems as if the public games are cesspits of morons. A distinct minority of games I played involved leavers or afk players. It should also be noted that there is no way to kick afk players, nor is there any sort of balance adjustment (that I saw in action or found documentation for) for teams that are a man down. There are also no ways to address people who “feed,” or suicide over and over again. It is difficult to mitigate all bad behavior in a public game in the internet, but it is the challenge Riot has taken up–and one can hope they will continue to find new ways to clean up games. For the most part, however, it seems that public games are mostly just trash games, and the real intense competition occurs in arranged games, where people can screen for leavers, or ranked games, which will presumably only attract serious players. Money and community overlap in the Riot Store. When the game formally launches, at any given time ten of forty heroes will be available for “free” play. Players can purchase additional heroes for either influence points (gained by playing the game) or Riot Points (purchased via microtransactions for real cash). Other customizations, such as runes (which boost your character) or custom skins (which look cool) will be available. It sounds as if most core functionality will be purchasable through influence points, keeping the overall game free/low cost, which is good. Those who are lazy, or want to support the game, have the opportunity to spend some actual dollars, and that is necessary for the game’s long term viability. Having a strong community is important, but LoL shines even brighter in gameplay. First, a disclaimer: in my DOTA career, I have played thousands of games since 2003. So there is no way for me to accurately assess the balance of the game in the same scope, I can only go on my limited set of experience–accordingly, I’m shying away from detailed balance assessments. Gameplay, overall, is incredibly entertaining. Any DOTA player can jump right in and get a pretty solid handle on things. 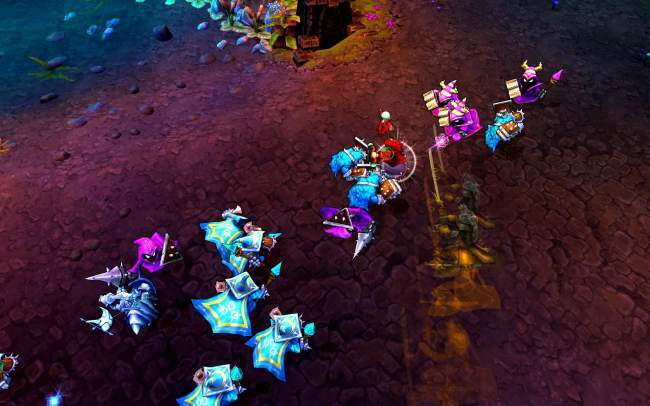 Every aspect of the DOTA experience has been tweaked in the ways that needed to be tweaked, but couldn’t be, due to the core Warcraft 3 map engine. For example, the item interface has been drastically reformed, showing you what every item builds into in a flow chart format, making learning the item recipes very simple, which is further enhanced by a “recommended item list” for every hero to get new players started. In addition to the traditional 3 standard/1 ultimate skill, every champion has an automatic passive skill that both adds to gameplay and helps gives Champions more flavor. The graphics and sound are nice and clean, with a cartoonish style that works well–the “minions” remind me vaguely of Shy Guys from Mario. The game is chock full of features and potential features that showcase the power of an independent engine. For example, the game has “brush”: tall grass (duh) that provide any player cover for ambush and escape purposes. One feature that still merits a “wait and see” are the metagame upgrades. These come in two flavors. The first is Summoner leveling, which allows you to access a WoW-esque skill tree to upgrade various aspects of your hero. The second are “runes” which go into predetermined slots (unlocked based on level) to boost your character’s stats. Runes were not available during the pre-launch when I played, but apparently will be purchased through the in-game store. Based on some forum feedback, in the earlier incarnation, rune bonuses were barely noticeable. On the other hand, looking at some of the skills in the Summoner skill tree, one can see how they offer fairly significant combat enhancements. Presumably in Ranked play, only those of comparable level will fight, so this feature will add an element of strategy in how people “build” their characters. But for casual play, this can give an edge to senior players that extends even beyond actual skill. Assuming that only those of similar level can fight, this is a good feature for adding even more strategy for players (and balance nightmares for Riot). But it might be nice to see a “no bonus” mode where all of the runes and skill trees are disabled for a straight up skill match that doesn’t rely on the games healthy amount of augments. 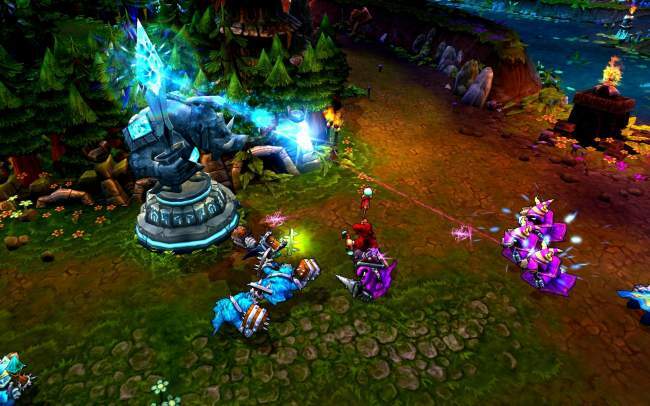 At a minimum, Riot has made a giant leap of progress with their stand-alone DOTA clone. The game is incredibly enjoyable and demonstrates not only a significant advance over the current state of the art, but the opportunity for significant future game play evolution. The design team clearly knows what they’re doing, and is making the most of their freedom to implement features. The biggest challenge facing LoL is not so much creating a game, but rather finding a way to hold market share and become financially viable in what is becoming a competitive marketplace. Between Heroes of Newerth and IceFrog (the current DOTA caretaker) announcing his own deal to create presumably yet another DOTA clone, the marketplace is becoming very crowded for a game type that has been completely free until now. Can all of these games become financial winners? 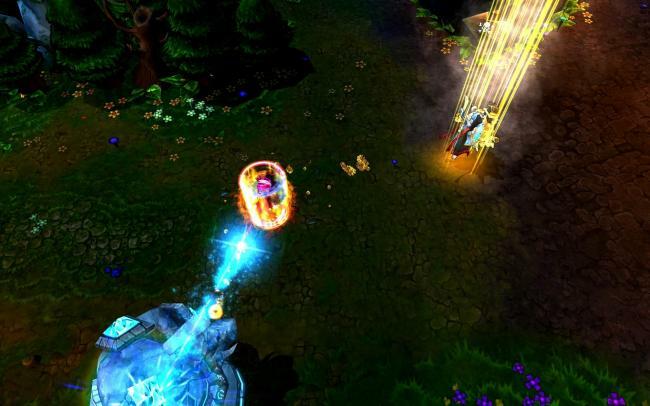 Probably not–but LoL has shown that at a minimum, Riot can make a damn good game.